Company Overview - Yesa Technology Co., Ltd.
Yesa Technology (Shenzhen) Limited was founded in 2003. 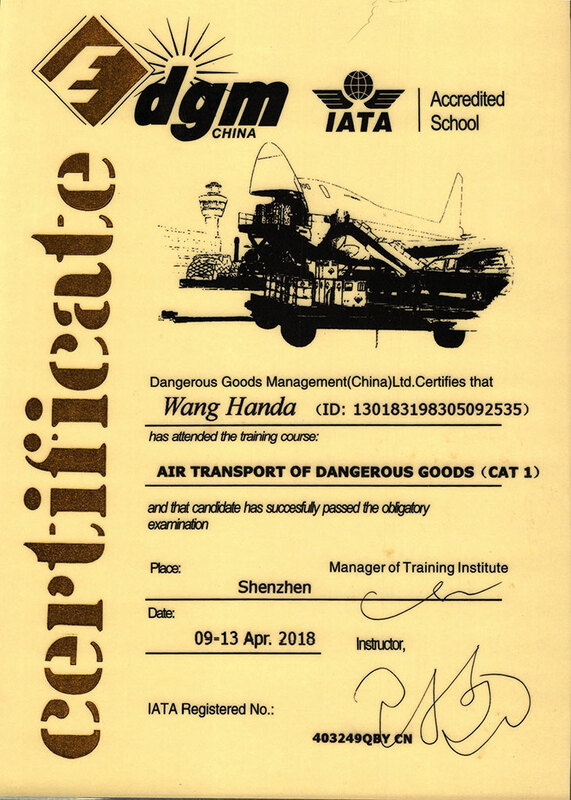 At beginning, It was a trading company with a mission of marketing high quality rechargeable batteries and related products to the customers worldwide. With its headquarter located in Taiwan. 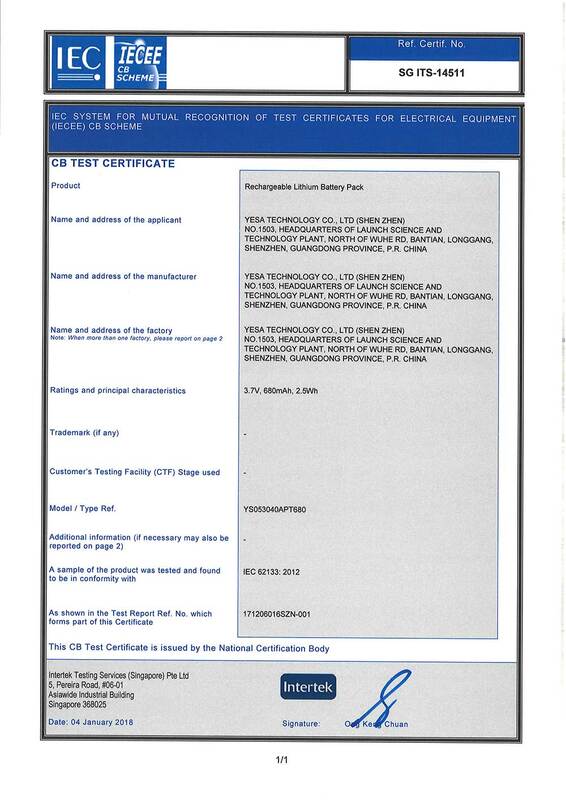 By now, it has been developed a moderate scale corporation that provides including power tool, two-way radio, vacuum, replacement batteries and chargers products service and own brand products including charger, Car engine starting battery and Home power UPS.Yesa has one assembly workshop and more than eight cooperativebattery and mould factories which have production capacity of over 1, 000,000 unit per month. We spent almost 10 years exploring a scientific and effective way to integrate these factories resources. We have achieved today's strong competitiveness and be able to provide our customers high efficient service. Our R&D team is in Taiwan, it is a group of excellent and have more than 20 years of manufacturing experience peoples , they have a strict standards for their researching products. 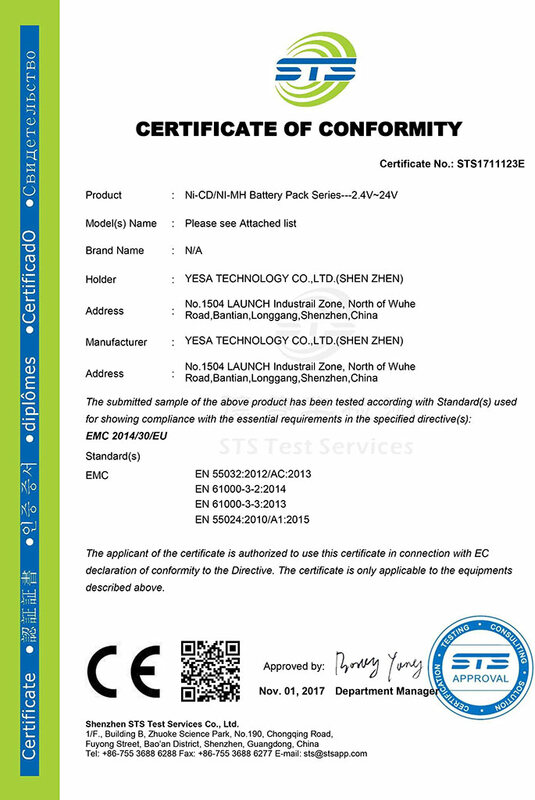 Most of our products have CE,SAA,FC CB ISO9001 certified.Yesa's customers are in all over the world. Some are world-renowned companies, but more companies are growing companies with us, even young entrepreneurs those who want to start their business. We sincerely treat each of our cooperators, we expect their success as for us, win-win is our aim. 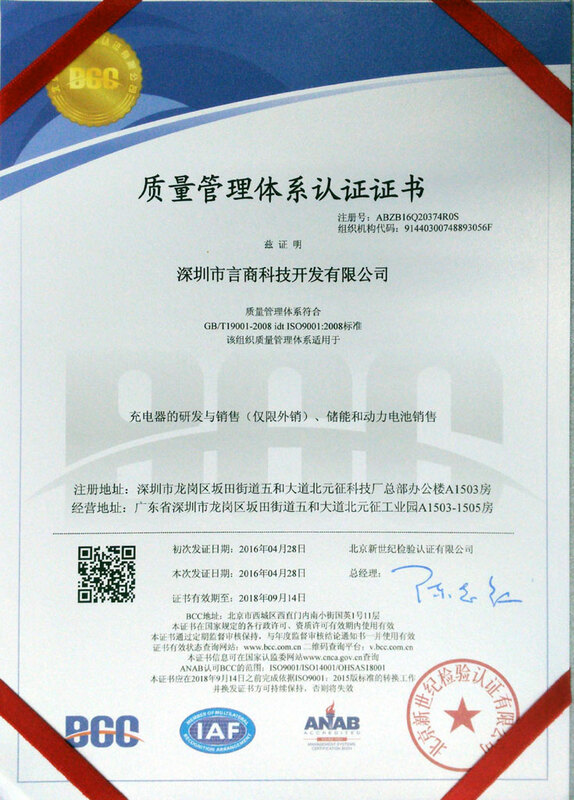 Beijing New Century Inspection & Certification Co., Ltd.